At the heart of the island of Hvar charming Jelsa settled, one of the most beautiful jewels of Dalmatian coast, favourite summer resort of many singers, actors and artists who couldn’t resist its natural beauties, sandy and pebble beaches, hidden bays and exciting life thanks to numerous cultural and entertaining events during the day and the night. There is also high-quality gastro and wine offer with traditional specialities and top-quality wines offered in Jelsa’s restaurants and taverns. 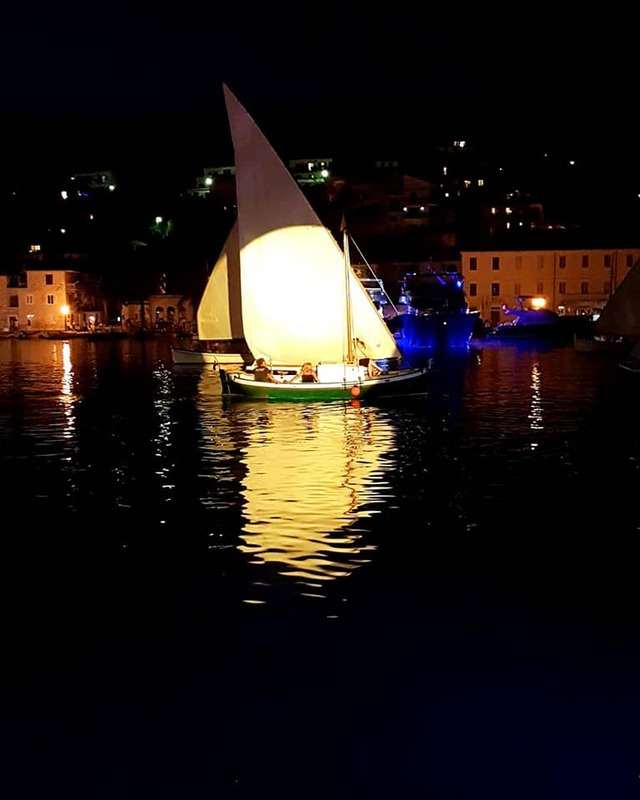 Come with us to discover the most beautiful part of the island of Hvar. 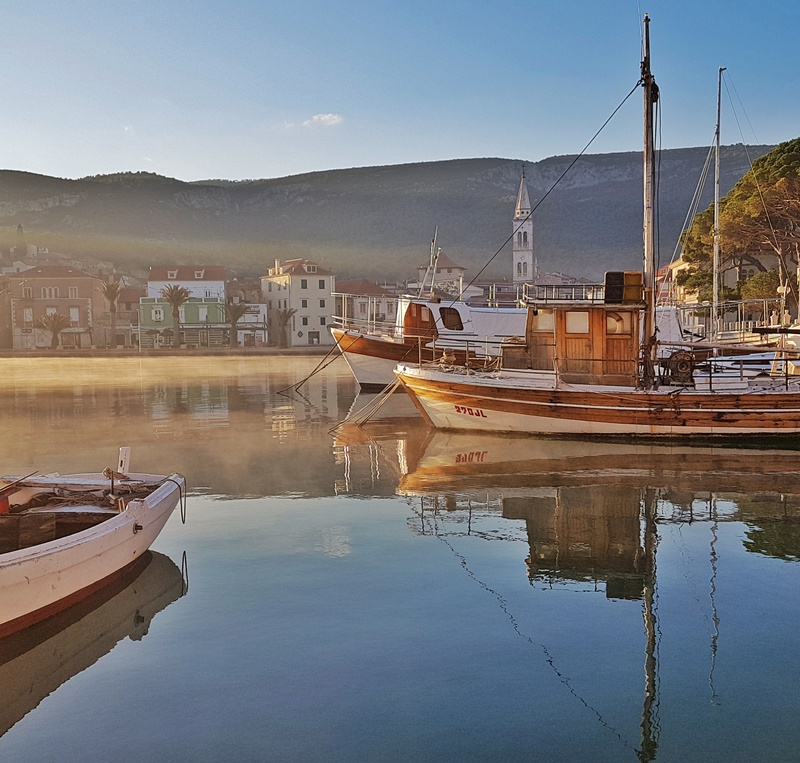 Let’s go towards Jelsa… This is a Dalmatian place with exceptional tourist offer that will please even the most demanding guests. Jelsa has a long history of being marked on tourist map as a cultural place where everything is focused on having a good time. Namely, first disco club in former Yugoslavia was opened exactly here. Today Jelsa is nautical-sports-recreational destination, and in last 5 years busy local managers have invested 150 million kunas in traffic infrastructure, coastline, sewerage, old town centre and paving squares. 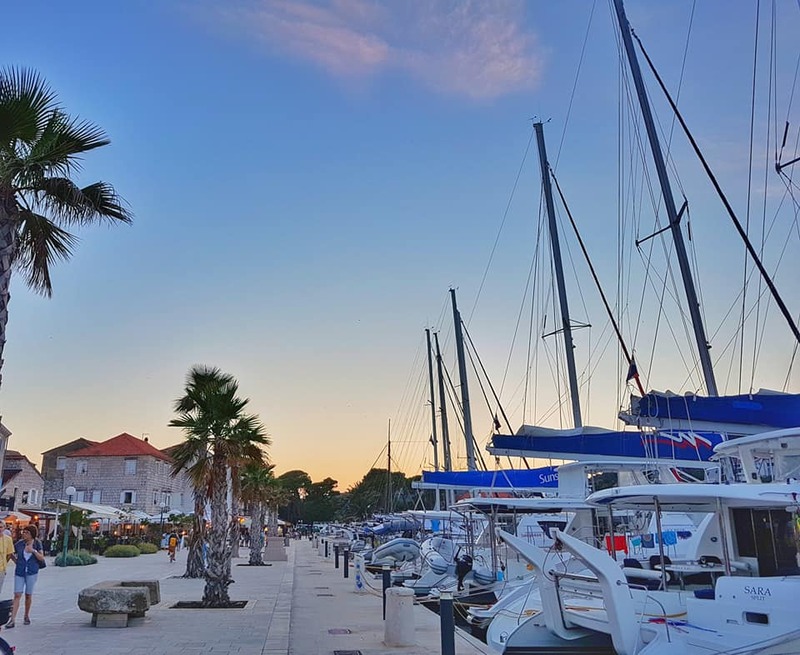 Jelsa port has been renewed after 130 years and now has 65 mooring places while sanitary knot with showers is one of the most modern in Dalmatia. 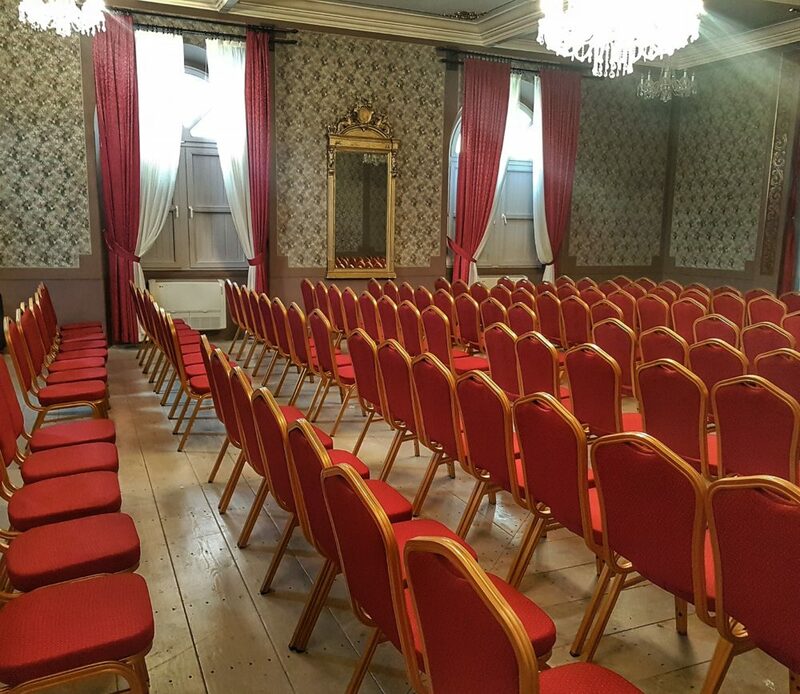 In municipality building there is modernly equipped conference hall for all kinds of business meetings. City Library has also been equipped and renewed according to highest technological standards. Considering that Jelsa, with its surrounding places, is known as significant winegrowing region with high and top-quality wines, Museum of winegrowing is being built in which 6 million kunas will be invested. Reason for this is world famous plavac variety grown on slopes of surrounding hills. Plavac and some other varieties you can taste and buy in wine cellars Tomić, Plenković, Plančić, Carić, Duboković, Pinjata and Huljić. Whoever came to Jelsa without trying plavac is like visiting Vatican without seeing the Pope. Make sure to try plavac, wine which is included in wine maps of many elite restaurants around the world. Maybe this wine will suit you the most in Ivan Dolac, on whose sunny slopes ripens wine grape. But, if you drink well, you should also eat well. You can taste high quality gastro specialties in beautiful Humac, ethno village with famous gastro excursion site – restaurant -tavern Humac. If you wish to go a bit further, make sure to visit Gdinj’s bays. After these kinds of pleasures, we’re taking you to Zavala, a small place where you’ll be intoxicated with scents of lavender and rosemary, while your view will be fixed on olive groves. And while many famous TV and sports people have own houses in Zavala, it has become an unavoidable place for tourists all around the world. You should also explore pebble beaches and crystal clear sea. Soon, sailors will also be able to enjoy in Zavala because nautical harbour is going to be built. If you want to sail for a while, you must experience Crazy Vessels Race, which has been entertaining both the locals and tourists for years now. All you must do is think of and build as crazy vessel as possible and sail with it from Podve to 2nd bridge, continue to 1st bridge, then go around islet Škojić and back to 2nd bridge. The point is to show tourists old part of Vrboska and Podva. All this is beautiful, but the most beautiful part in Jelsa is its cultural-historic heritage. Its Civitas Vetus or Old Jelsa town, Augustine monastery and town graveyard. Visit also St. Marry church, church of Our Lady of Good Health, church of St. Roko and church of St. Mihovil. Pause for a moment and try to go back in some ancient times. 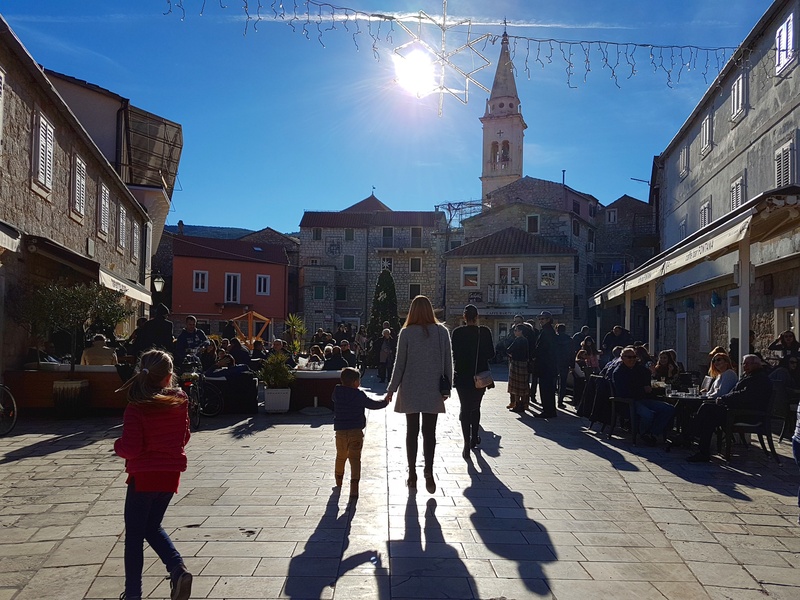 Take a walk on Square Croatian National Revival or, as Jelsa people call it, Pjaca. Visit also Perivoj, i.e. 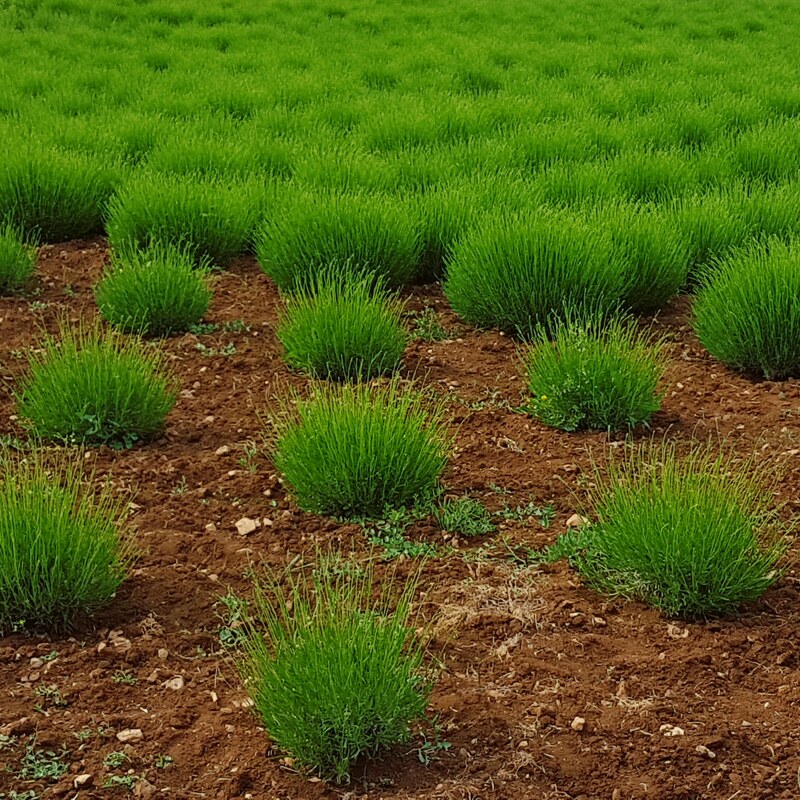 park, one of the biggest and the most beautiful in Dalmatia due to its rich vegetation. Visit St. John Square, the most beautiful renaissance-baroque square. With its surrounding streets it represents architectonically best-preserved part of Jelsa. In old Dalmatian streets houses with renaissance balconies. And, as it usually is, all ends with a party. 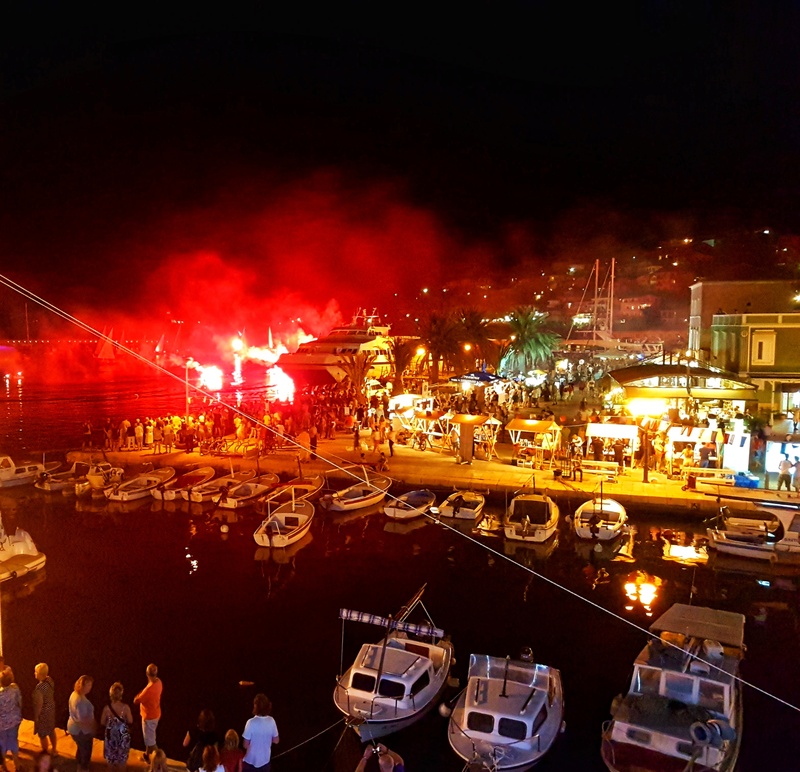 As already stated, Jelsa abounds in cultural and entertaining events like Klapa festival Jelsa od Versa, held at the beginning of July, and Jelsa Summer that lasts till September. On Victory Day (August 5) famous cellist Ana Rucner is going to perform. Municipality Day and festivity of Our Great Lady are celebrated on August 15. The celebration includes church events and fun till early morning. 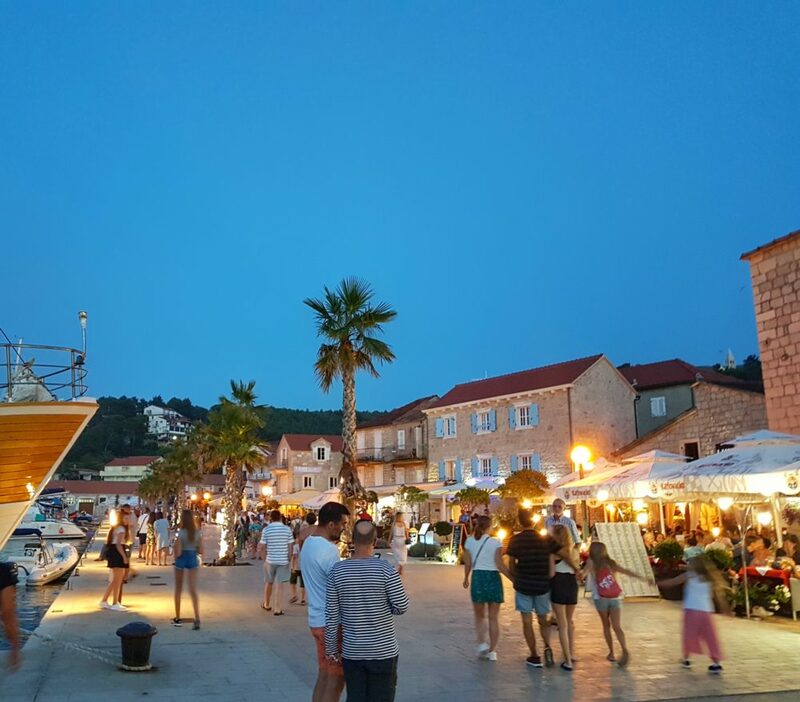 One of the most exciting events is Jesla Wine Festival (August 24 – 25), traditional wine festival where the best Hvar’s wines and homemade specialties are offered, with lots of fun, of course. Those with a bit more sophisticated music taste can enjoy on 15 jazz festivals held throughout the summer within Jazz-elsa. Nevertheless, one of the most significant events is centuries old folk procession Za Križen, protected by UNESCO. It is held from night of Good Thursday to Good Friday. 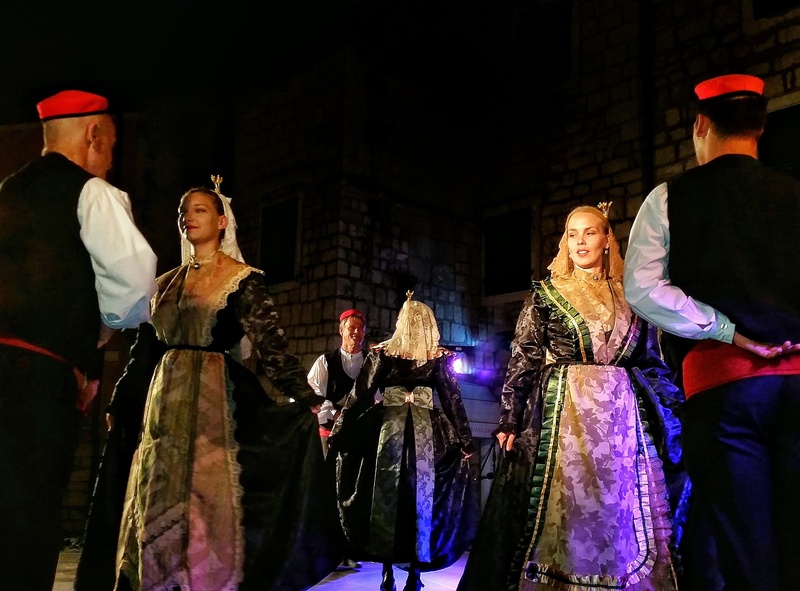 There are 6 processions that start at the same time from Vrboska, Jelsa, Pitve, Vrisnik, Svirče and Vrbanj at 10.30 p.m. on Good Thursday.